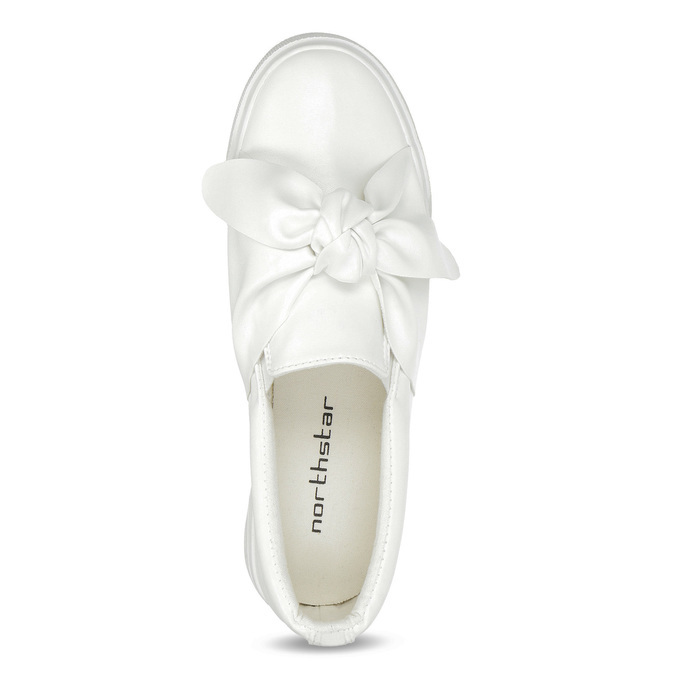 These trendy ladies’ white slip-ons are timeless and will go nicely with your casual or elegant urban look. The original bow at the instep is an interesting touch and the typical elasticated strips make them easy to put on and take off. 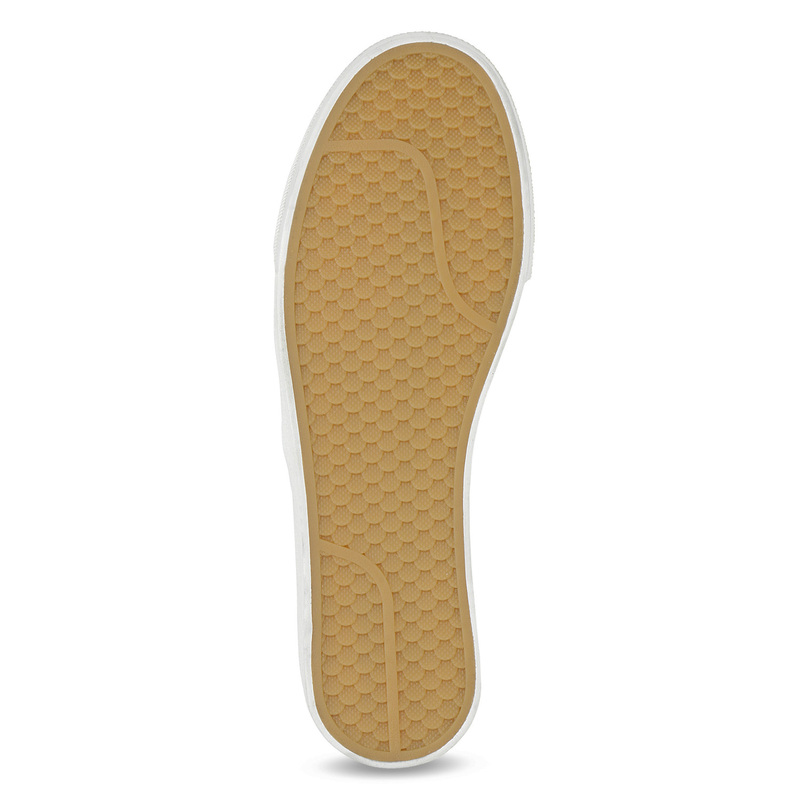 It goes without saying that they have a comfortable casual sole. 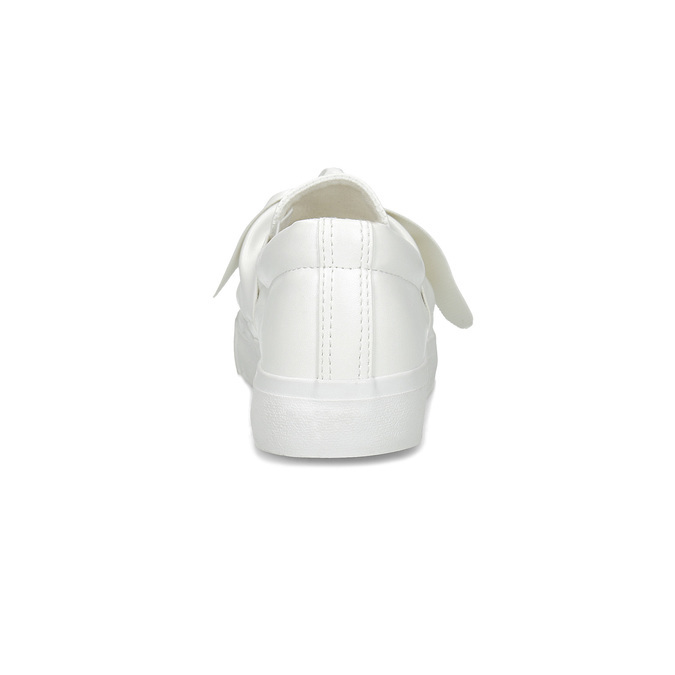 These will look great with jeans and a sweatshirt, or with a pencil dress and a leather biker jacket.